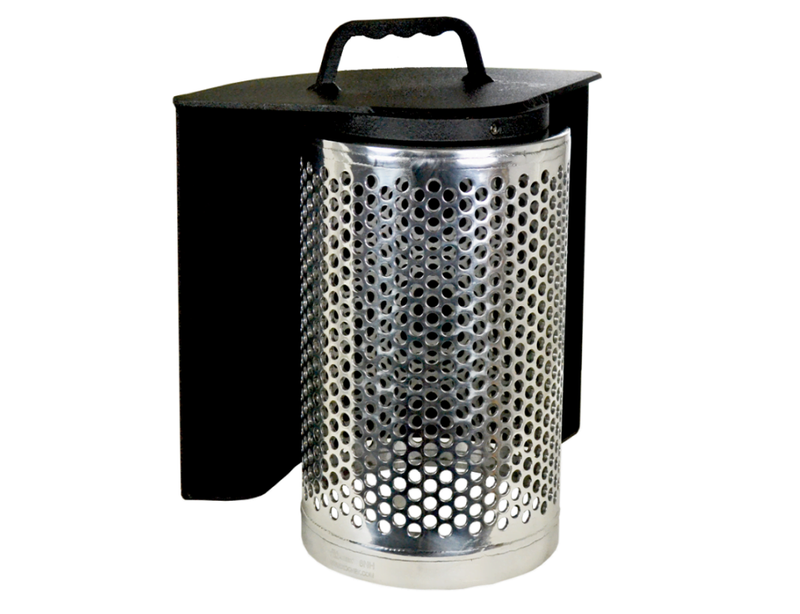 The “Bottom Guard Strainer” was designed to work with gravity. As the strainer moves toward the waters bottom, the guard swivels to the underside of the barrel strainer providing a clean stable platform from which to draft. The high intake ratio allows for pump capacity flow rates while the bottom guard protects against debris from being drawn off the bottom, so silt, rocky and weeded conditions are not an issue. The balanced handle along with being light-weight makes it easy to carry and quickly deploy.